The Difficult Airway Courses are designed to meet the needs of a wide variety of providers and practices. 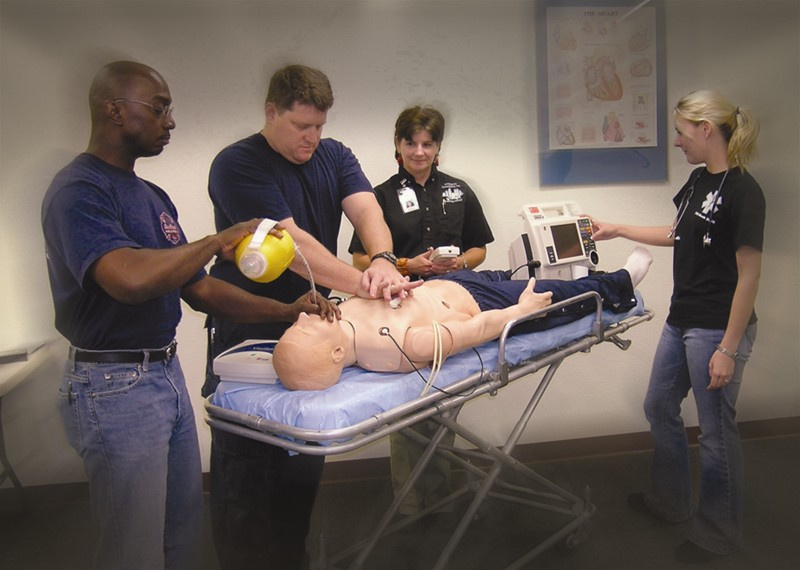 Each course, whether the Fundamentals, Essentials, or Difficult EMS focuses on the challenges and solutions that frequently occur in different environments. Participants learn evidence based solutions and techniques that have proven success in real-world situations. Our goal is to help participants become more confident in the care of their patients when emergency airway management is necessary. Fundamentals of Airway Management is a one-day course designed specifically for the BLS and Intermediate provider. First responders, EMT's, nurses, and office based providers will gain and hone critical knowledge that helps ensure safe patient care. Attendees learn optimum techniques for recognizing and implementing difficult airway strategies that enhance basic and intermediate skills. 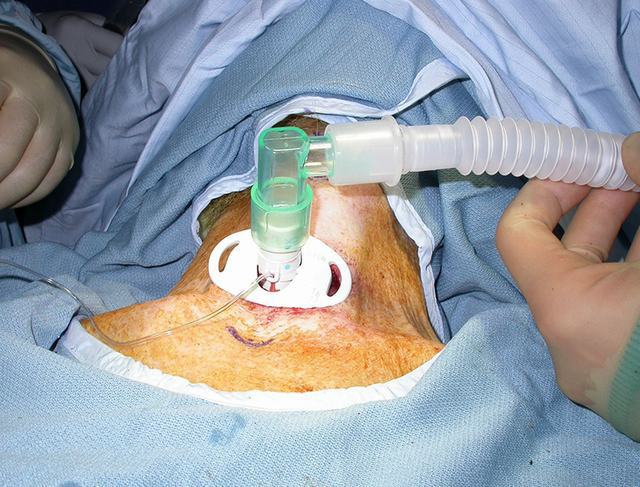 Hands-on practice takes this knowledge and translates it into real-time success in the essential skills of bag mask ventilation and the use of intermediate adjuncts like the LMA, King airway, and other extra-glottic devices. Essentials of Advanced Airway Management is a one-day course designed to complement the initial education for advanced providers when use of pharmacological aids to augment airway management are not available. Paramedics, nurses, and respiratory therapists will focus their time on honing the skills present in the Fundamentals course as well as laryngoscopy, surgical cricothyrotomy and non-invasive ventilation. Attendees end the day with difficult code-airway scenarios that challenge the thought and skills covered in the course. The Difficult Airway Course EMS is a full two-day course designed to assist advanced airway providers with optimizing basic, intermediate, and advanced airway techniques. Participants learn how to evaluate patients rapidly for difficult airway management. Utilizing this knowledge the provider then implements an optimum therapy which may include the use of pharmacological aids to improve airway management success. The course also spends a significant amount of time on optical and video laryngoscopy, ventilation management, and practicing difficult airway scenarios. The course concludes with challenging code-airways that require participants to utilize all of their skills to evaluate, implement, and succeed in airway management.